The good part is that I’m just one of millions, as “Once Upon a Time” was the most popular new drama last TV season. The high-concept fairy tale drama was a risk for ABC, but obviously one that paid off. 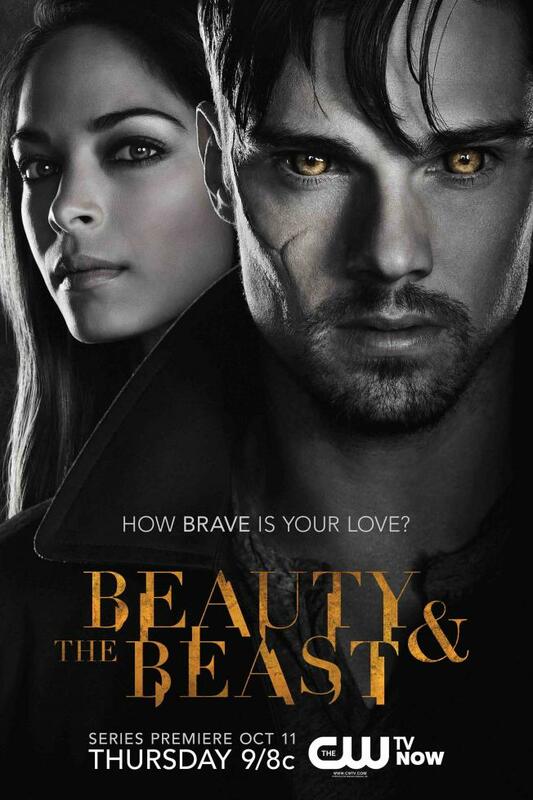 A promo poster for The CW’s “Beauty and the Beast,” premiering this fall. Both shows are premiering this fall and, as somebody who has seen both pilots, I don’t think these shows could be more different. ABC’s “Beauty and the Beast” is based on de Beaumont’s french fairy tale, while The CW drama is based on an 80s adaptation where “Beauty” is a lawyer named Catherine and the “Beast” is a man-lion hybrid that lived in a secret, underground society of New York City. Personally, I don’t recommend either of these shows. They might get better with time, but the pilots lack a strong reason for tuning in to the next episode (and since you already know that the respective beauties and beasts will end up together, you just feel impatient when watching). But never fear! There are plenty of other shows to look out for.